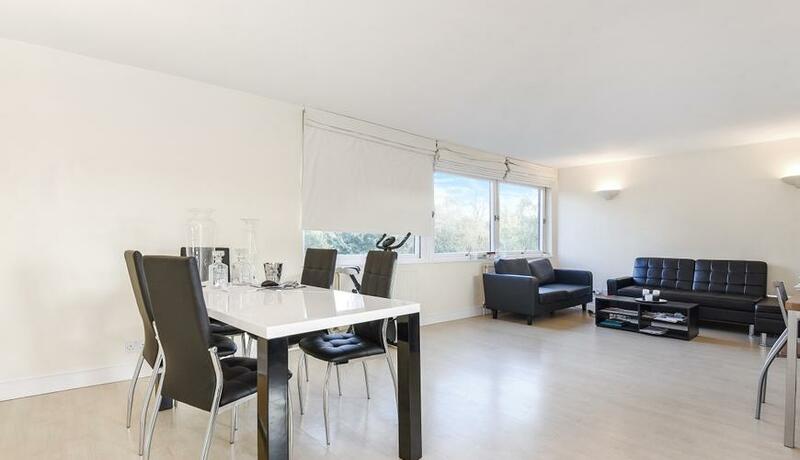 A luxury two bedroom flat to rent in Hammersmith with views over Ravenscourt Park. Comprising modern kitchen, master bedroom with en-suite shower, family bathroom and off street private parking. Ideally situated close to Ravenscourt Park tube. Offered furnished and available 29th May 2019.